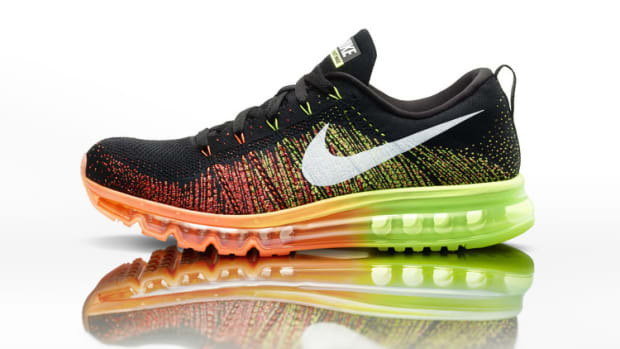 The acclaimed running shoe gets even better. 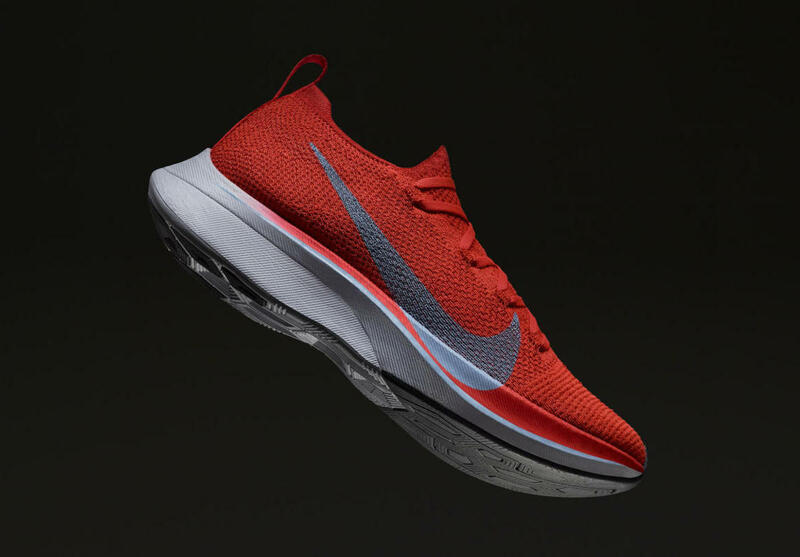 The Zoom Vaporfly 4% has been a big hit with the running crowd with its combination of lightweight ZoomX foam and the embedded full-length curved carbon fiber plate. 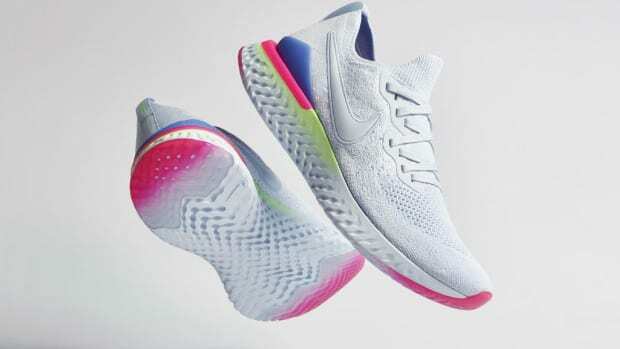 These technologies have helped some of the world&apos;s best runners find their way to 19 top finishes across the world and now the shoe is getting even better with the addition of a Flyknit upper. 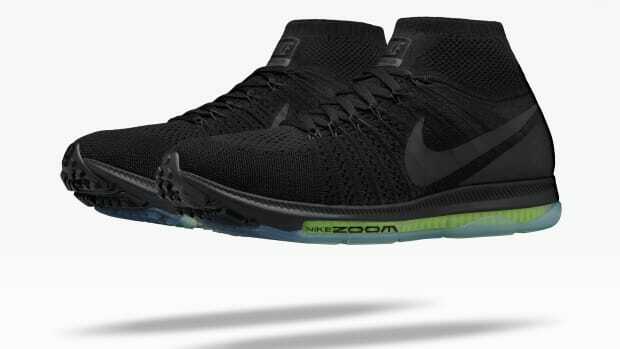 Everything else has been kept intact while the Flyknit upper adds supportive security for the foot. The UltraBoost-fighter gets a visual refresh. The company rethinks its Zoom technology for its latest running shoe.